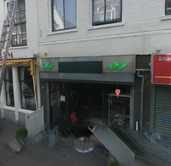 Nice and cosy coffee shop close to the train station of Haarlem. 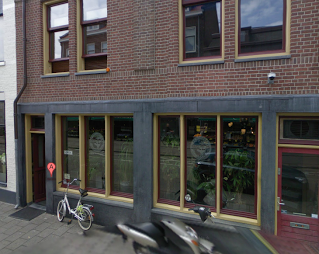 Warm and welcome atmosphere, a good place to drink, chat and chill, free WIFI and there are games and books. Good quality weed, some classic cannabis strains for good prices. 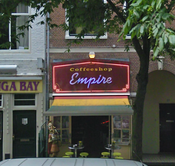 First coffeeshop on your list when you do a Haarlem smoking tour. Check the comments about coffeeshop Birdy in the comments section at the bottom of the page!